summons the issues and anxieties of the early sixteenth century to show why the play, and especially its hero, speaks so powerfully and so vitally to our own time. 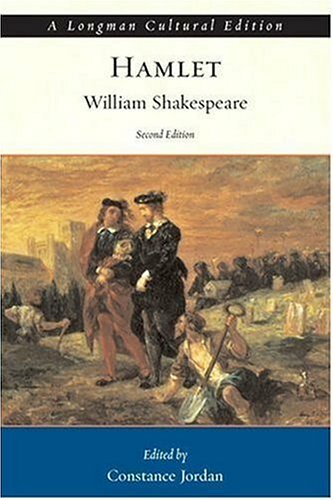 This second edition of Hamlet: A Longman Cultural Edition has been completely redesigned and the play reformatted for easier reading." --BOOK JACKET.